Jessica Baldwin is Head of Collections & Conservation at the Chester Beatty. She trained as a paper conservator at Camberwell College of Art, London and worked in a number of conservation studios in England. In 1995 she was appointed paper conservator at Trinity College Library, Dublin, where she worked alongside a team of book conservators for eight years. In 2000 she took a one-year sabbatical in order to take up the Haas Advanced Fellowship in paper conservation at the San Francisco Museum of Modern Art. 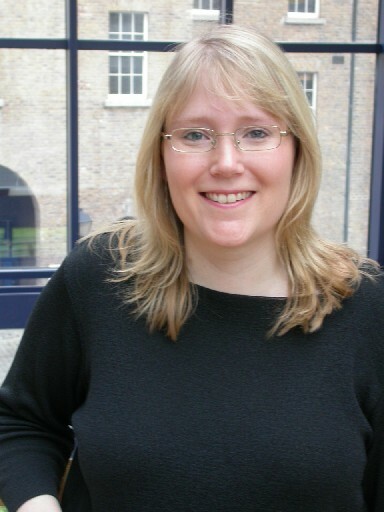 In 2003, Jessica joined the Chester Beatty as the Library’s first full-time conservator and was responsible for establishing the conservation department, which has now become an integral and vital part of the museum. Her position was made permanent as Head of Conservation in 2007 and she was appointed Head of Collections in 2014. Jessica was responsible for coordinating the Chester Beatty’s successful application for accreditation through the Heritage Council’s Museum Standards Programme in Ireland (MSPI), which resulted in full accreditation being awarded in 2014 and maintenance being achieved in 2018. Jessica is an accredited member of the Institute of Conservator-Restorers in Ireland (ICRI), and has been an active member of the Board over a number of years, taking on a range of roles including Chair. She is currently Membership Secretary/Treasurer of ICOM-Ireland. Kristine Rose-Beers, is Senior Conservator at the Chester Beatty, and an accredited member of the Institute of Conservation. She is responsible for the conservation of a wide range of manuscript material at the Library. Kristine graduated from the Conservation programme at Camberwell College of Arts in 2002 before beginning work at Cambridge University Library, where her fascination with Islamic manuscript material was cemented. In 2008 she began work at the Chester Beatty Library as book conservator for the Turkish collection, and in 2011 Kristine was appointed Assistant Keeper (Conservator of Manuscripts and Printed Books) at the Fitzwilliam Museum, Cambridge. After four years in Cambridge, Kristine’s passion for the unique Chester Beatty collections brought her back to Dublin in 2015. 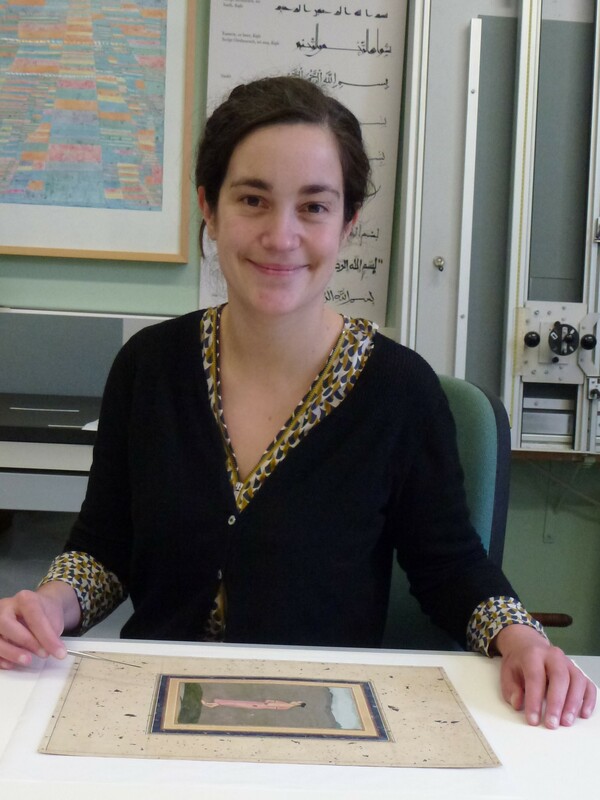 Kristine’s research interests include the conservation of Islamic manuscript material, early binding structures and the use of pigments and dyes in medieval manuscripts. 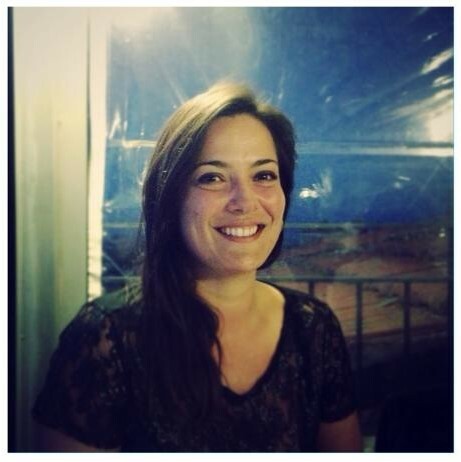 She has taught and lectured internationally, and is a regular tutor at the Montefiascone Project in Italy. Kristine is also a member of ICRI and a member of the Board of Directors of The Islamic Manuscript Association. Julia Poirier is Book and Paper Conservator at the Library. She joined the team for a one-year Heritage Council Internship in 2012. Julia trained as a bookbinder in France before obtaining an MA in conservation of fine art, with a specialty on works of art on paper, from Northumbria University in Newcastle in 2010. After graduating, Julia worked as a paper conservator in private practices in Edinburgh as well as the special collection division of the University of Edinburgh, before joining the Derry and Raphoe Project conservation team in 2011. A growing personal interest in Islamic culture and material led her to visit countries including India and Uzbekistan. She also developed a strong interest in Japanese traditional conservation techniques and materials. She has attended workshops and placements with Japanese conservation experts and furthered her skills and travels by visiting Japan and traditional conservation studios and papermakers. Julia is an accredited member of the Institute of Conservator-Restorers in Ireland (ICRI) and currently the Membership Secretary. She is also a member of The Islamic Manuscript Association. Alice Derham joined the Chester Beatty as Heritage Council Intern in Conservation in December 2017. Alice graduated with an MA in Conservation of Fine Art (specialising in works of art on paper) from Northumbria University, Newcastle upon Tyne, UK, in 2017. Prior to commencing her studies at Northumbria, she undertook a conservation internship at the Indira Ghandi National Centre for the Arts, New Delhi, India, and gained further pre-course experience at the British Postal Museum and Archive, London. Since starting her MA she has undertaken placements at the Victoria and Albert Museum, Royal Museums Greenwich, Tyne and Wear Archives and Museums, Jane McAusland Paper Conservation in Suffolk, and the Royal Botanic Gardens, Kew. Alice has a particular interest in the materials and techniques used in Indian miniatures, and is keen to develop this further during her internship at the Chester Beatty. Attended your lecture about the Chinese Dragon Robe this afternoon and I am delighted to find out you also have a blog to let us follow your field of specialized precious conservation work. Looking forward to see many more stories like this one, both in lectures and on the blog. Thank you very much.